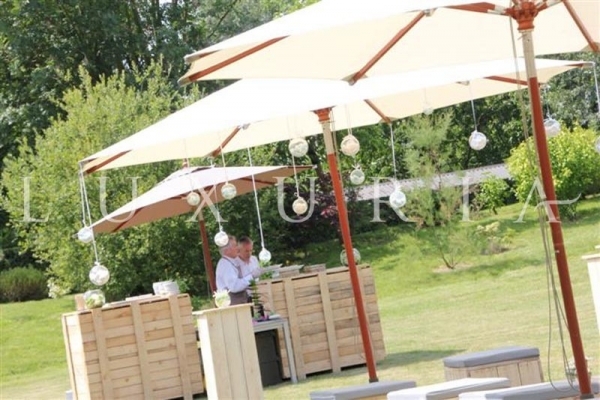 The decoration is a vital element of events ands parties organization and has to be taken seriously. 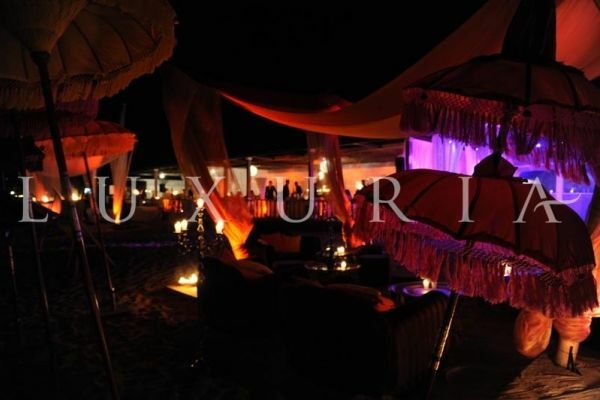 Luxuria wedding creates, and make events decoration in his own decoration studio and worship. 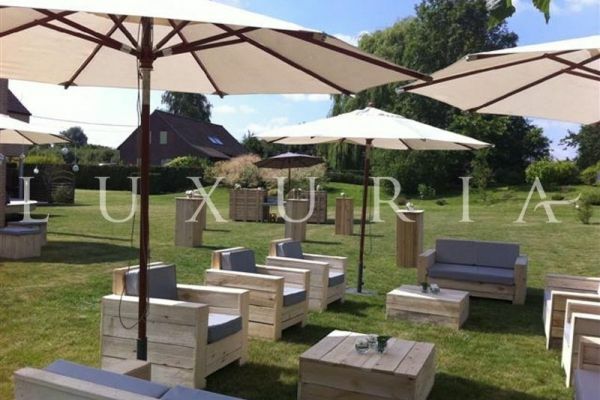 Luxuria Event also propose a election of events furnitures and dishes for rent between the south of France, French Riviera (Cannes, Monaco, Antibes, Nice, Mougins, Vabonne, Mandelieu), St Tropez et Courchevel. 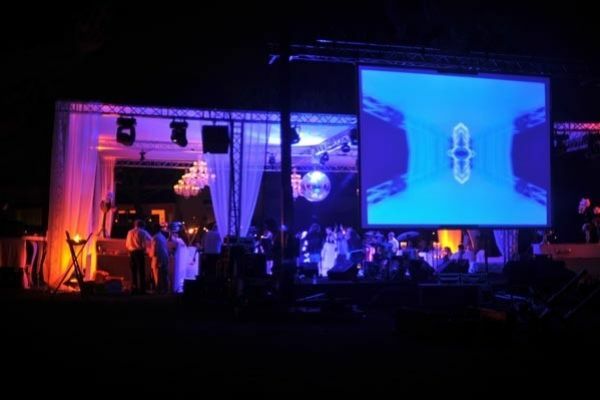 In a more purifyed style, a structure of 15 x 15 opening directly on the seaside in a fabulous property of the Cap d'Antibes. 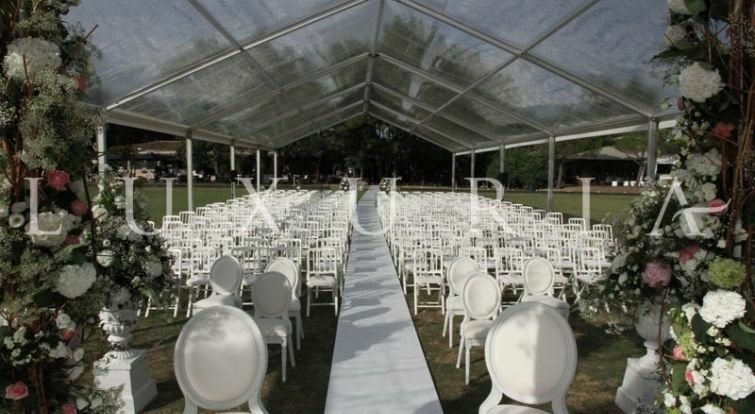 Decorated of white leather furnitures, comfortable with a flower work based on the colors of white and purple, during the evening a subtle game with lightning is enhanced. 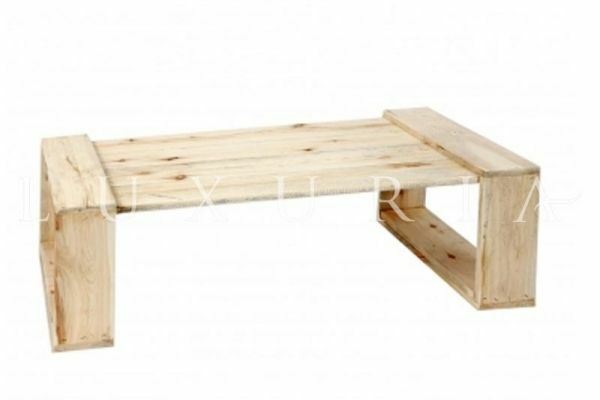 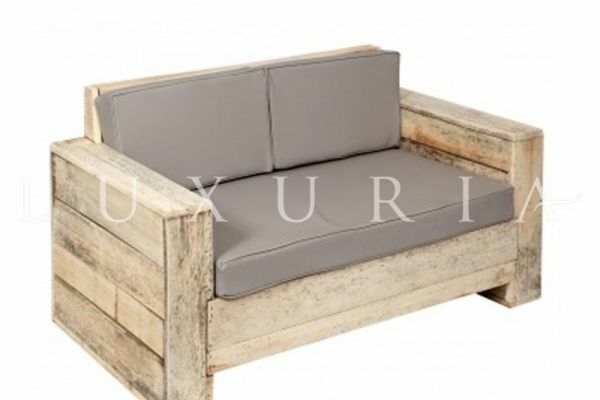 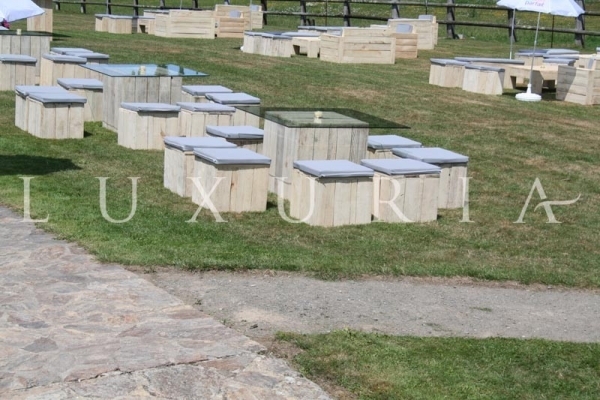 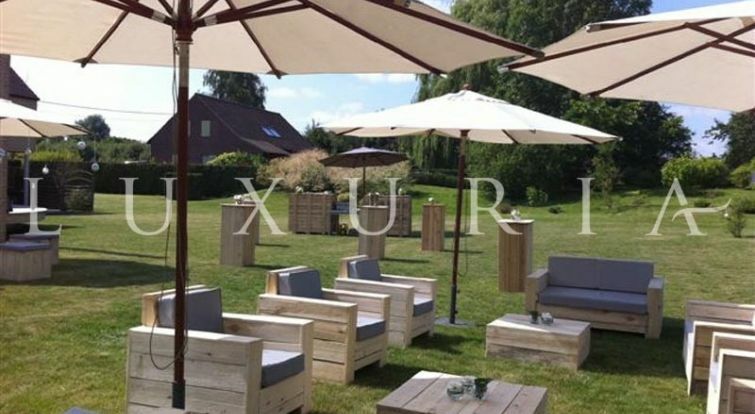 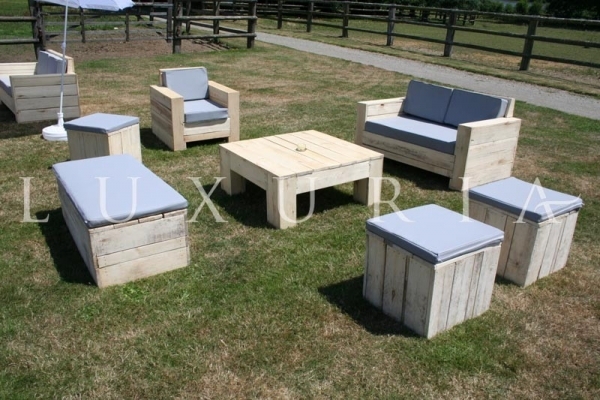 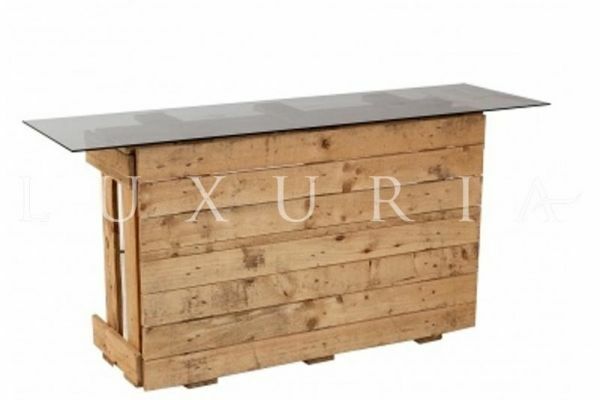 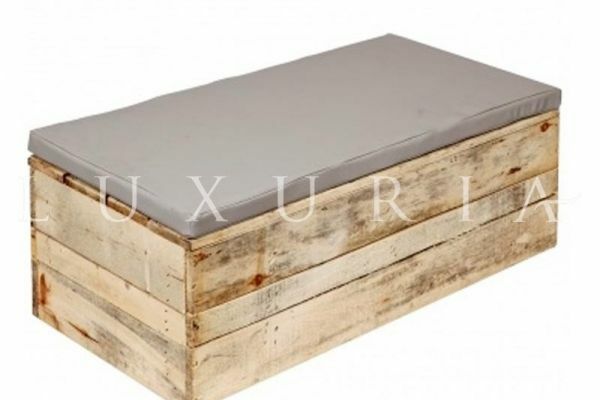 Luxuria events presents a selection of ecological furnitures for your wedding or events in Provence, French Riviera, Cannes, Monaco, Nice, Mougins, Cap d'Antibes, Cap Ferrat and South of France.